Based on the MOON 600i’s award-winning reputation, the v2 pushes the envelope with an even more natural and musical sound. Our “no overall feedback” amplifier circuit design for more accurate musical reproduction. 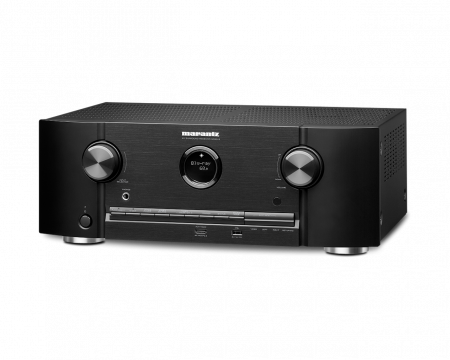 Each line input is fully configurable to be “home theater ready”, whereby the 600i’s volume control is bypassed.